Cyber-physical systems combine cyber capabilities with physical capabilities to solve problems that neither part could solve alone. This chapter provides an informal introduction to cyber-physical systems, setting the stage for this textbook. The primary purpose is a lightweight overview of the technical and nontechnical characteristics of cyber-physical systems, an overview of some of their application domains, and a discussion of their prospects and challenges. 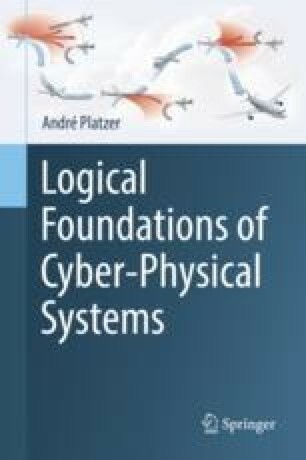 The chapter also informally outlines and explains the approach taken in this book to address crucial safety challenges in cyber-physical systems.